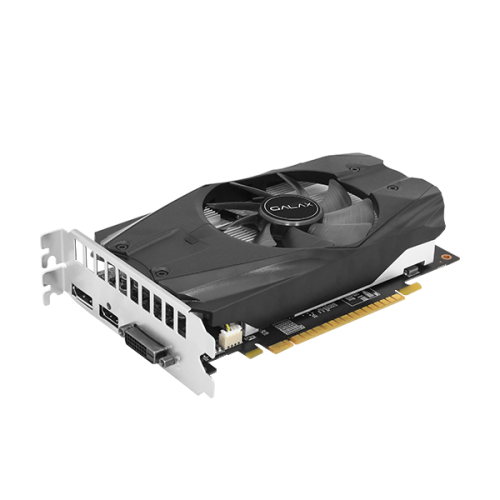 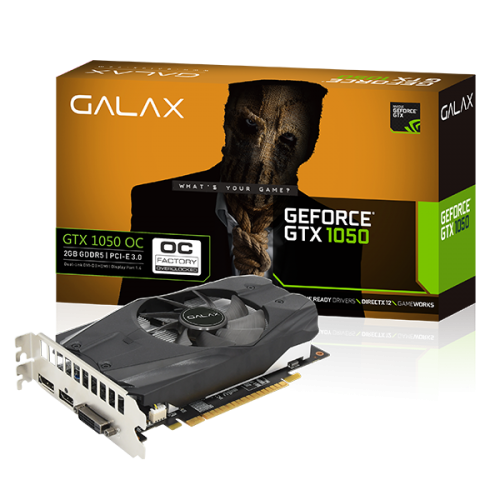 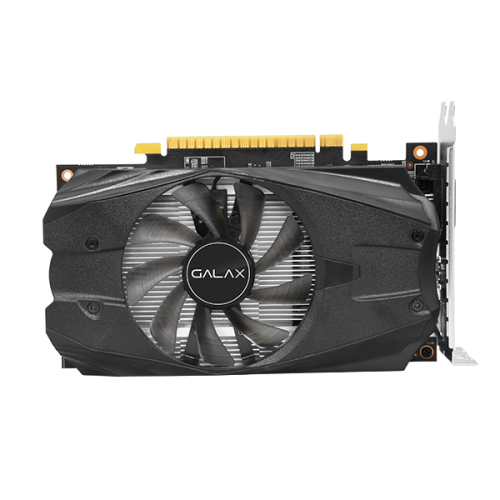 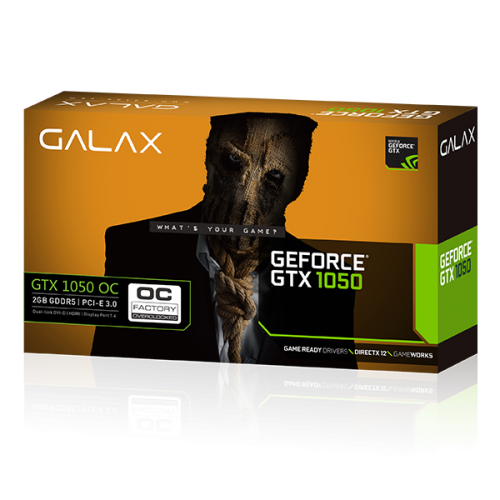 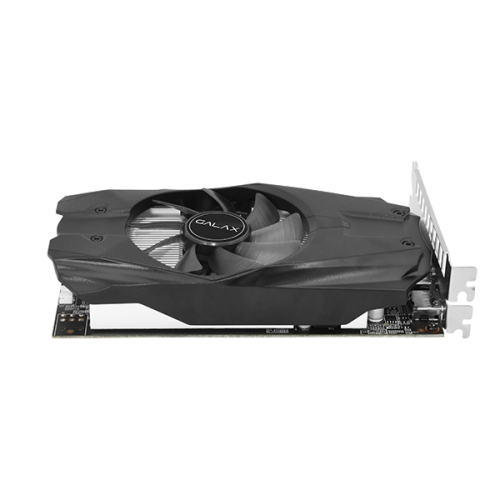 The Galax GeForce GTX 1050 OC 2GB graphics card is designed for those gamers on a budget. 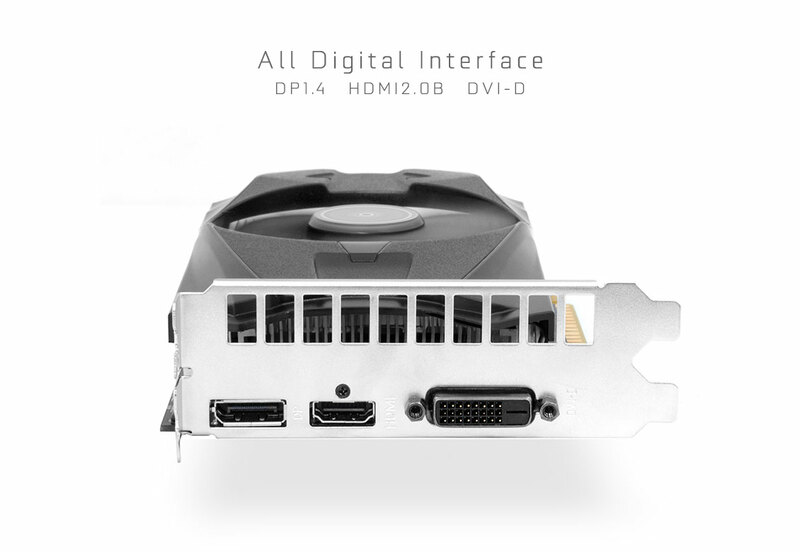 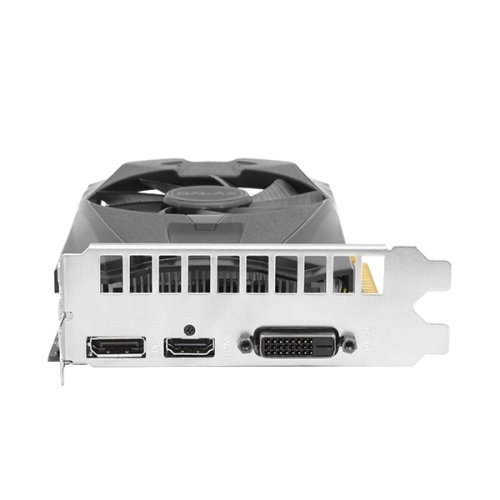 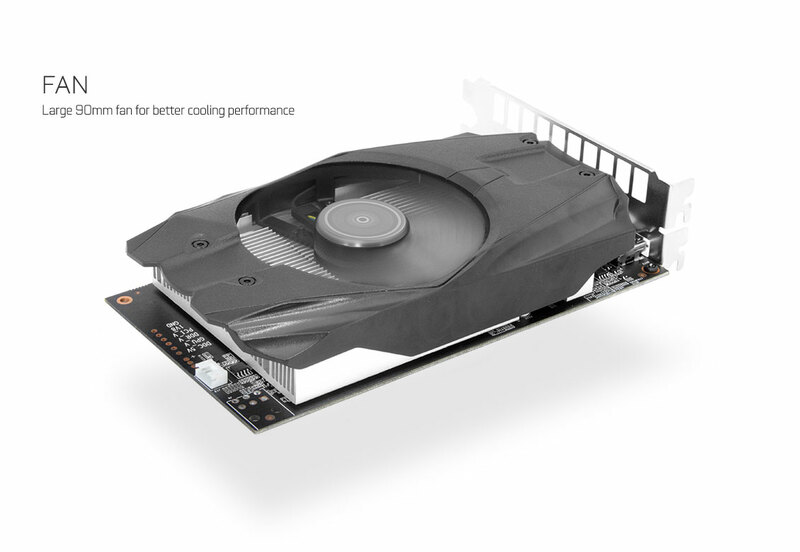 Small form factor so this card is perfect for HTPC’s and Steam Boxes too. 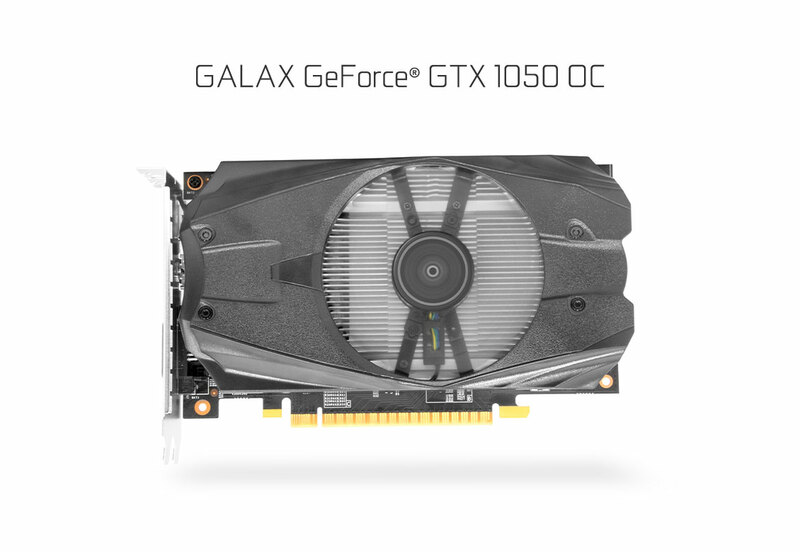 The Galax GeForce GTX 1050 OC 2GB delivers significantly better speed and power efficiency than previous-generation cards. 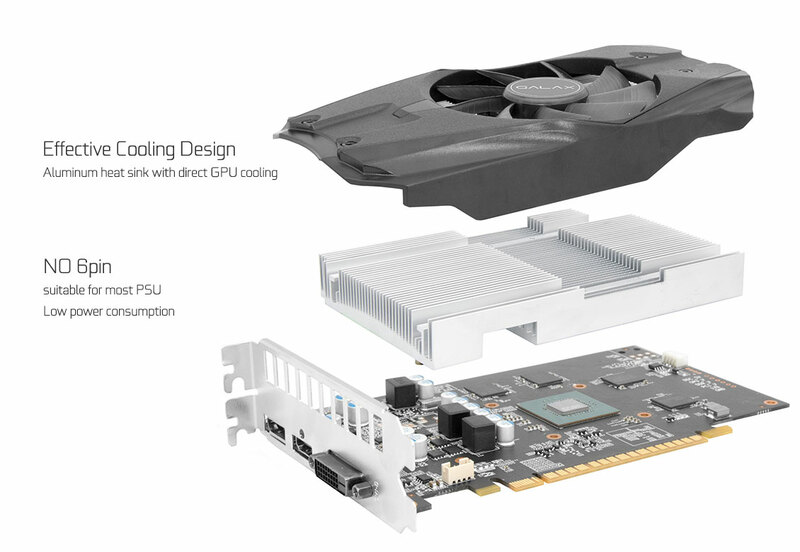 This 1050’s custom fan and effective cooling design keep the GPU cooler and cooler is better.